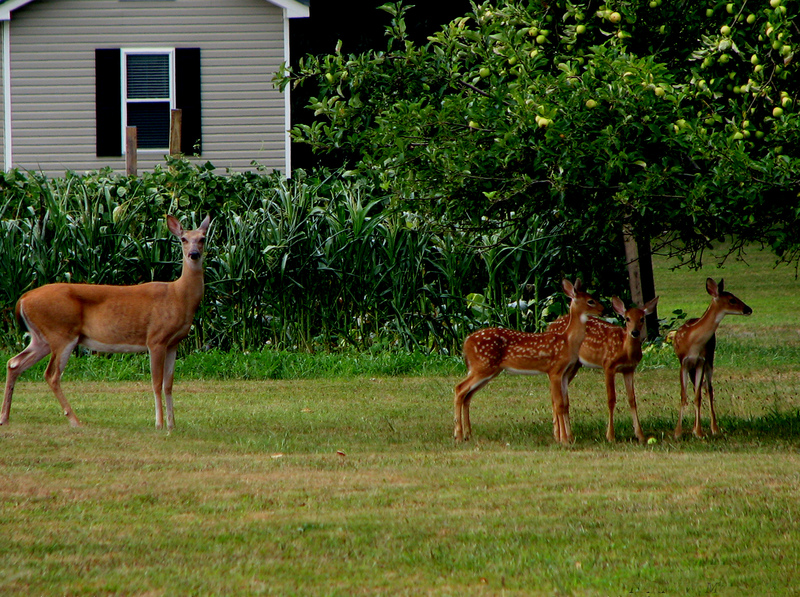 Experiencing a Nuisance Wildlife Problem? We are the experts in animal control. Raccoon in your crawl space? 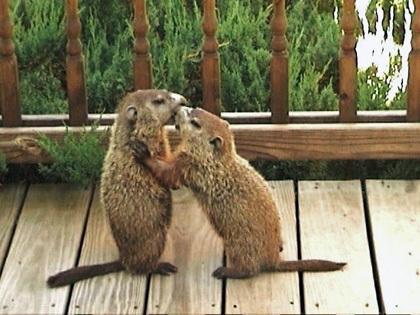 Groundhog damaging your property or garden? 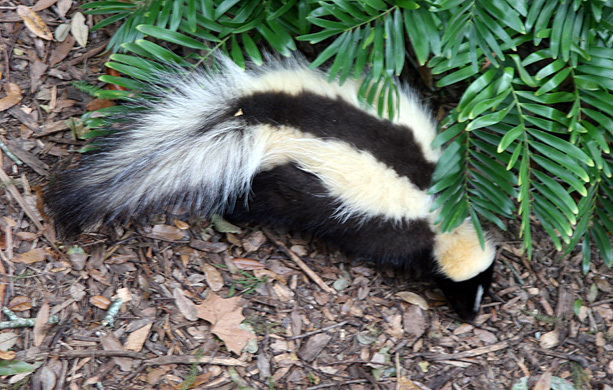 Skunk spraying you or your pets? 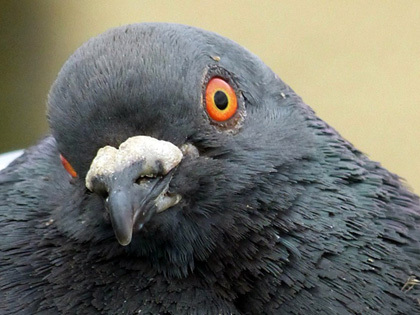 Animal Damage Control Systems is the ONE CALL solution for all your nuisance animal removal (or control) needs. Proudly serving ALL of NJ, Metro NY and Eastern PA for over 30 years. 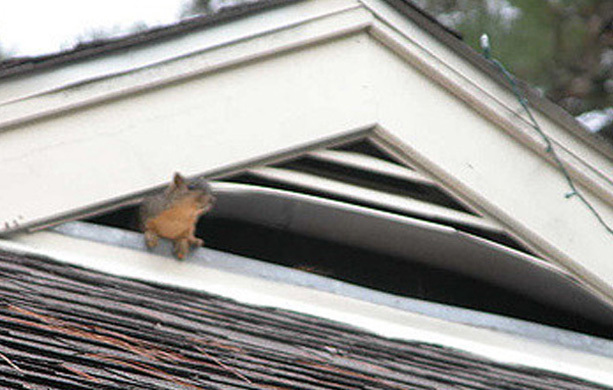 A noise or scratching in your walls or attic can be an indication that you have an infestation of squirrels or that a family of raccoons is occupying your eaves and attic and in even a short time can cause damage to your walls and wires. This is not only a health hazard but can cause fires and will render a residence uninhabitable. 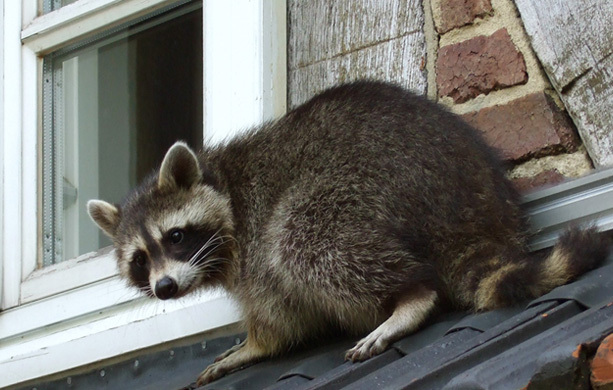 Raccoons and skunks can topple over trash cans, tear through flowerbeds and kill valuable landscaping. They are also a rabies vector (carrier) and need to be removed by licensed, qualified professionals. 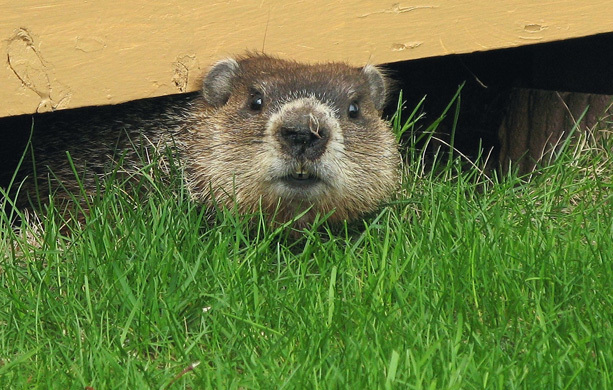 Groundhogs are taking up residence under sheds and garages and the holes that are caused by these animals can collapse and endanger anyone with a riding mower or lawn tractor. 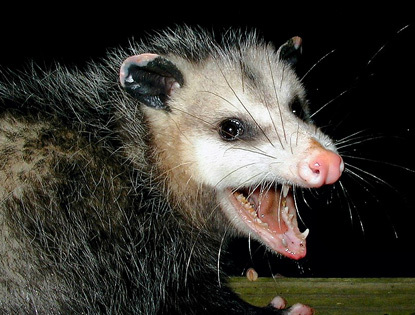 Squirrels, skunks and raccoons along with birds, bats, mice and chipmunks can be humanly removed by the experienced wildlife professionals at Animal Damage Control Systems. With over 40 years' experience, we can rid your home and business of these pests in an efficient and cost effective manner. Call today to prevent further damage tomorrow. Why Choose Animal Damage Contol Systems? Need solutions to your animal damage-related problems? 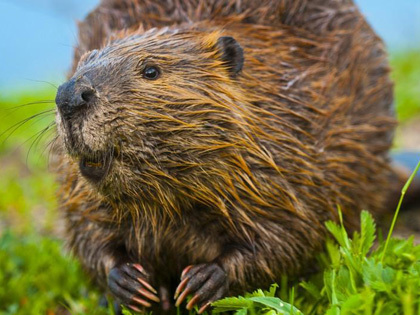 For long-term habitat management programs or the removal of one individual animal, we are your residential, municipal or corporate animal damage control provider. ADCS operates in Middlesex, Somerset, Monmouth, Union, Essex, Hunterdon, Mercer and Morris counties. In addition, we provide Canada Goose Management in all other counties through our sister company, Goose Control Technology. Stray dog, cat or other domestic animal on your property? Call your Local Municipal Animal Control Officer or Shelter.